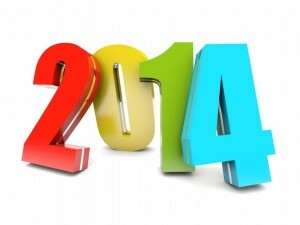 2014 predictions – how did we do? At the beginning of 2014, I predicted a few changes to the OCR scene. I promptly forgot about it. Now I’ve remembered – how did we do? Here’s the post – written late December 2013, after a year of saturation, expansion and crashes from the OCR world. The big three will level off in North America. While I’m not privy to attendee numbers, it was clear Spartan had gotten themselves stuck in a rut, and people were noticing. 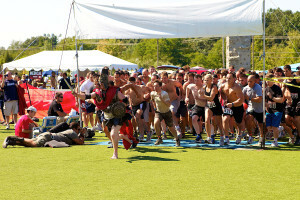 Meanwhile, Warrior Dash didn’t change a thing, and their formula continued to win over newbies and fun runners in droves. Tough Mudder seemed to put great events with new stuff – and World Toughest Mudder knocked it out of the park. Fast expanding races will back track. 2013 saw a trend of races putting on huge calendars, then falling flat on their faces as they tried to fill them. Superhero Scramble being the post child for terrible expansion plans – but mirrored in other regions to different levels. No one who claimed to have 15, 20, 25 events in 2014 actually managed to do it. Meanwhile, CMC, Savage Race and others with more modest, sane plans are still here, putting on their 5 or 10 regional races, with great success. Local races will also thrive, as will fixed venue races. Yep. Check the success of #racelocal and it’s expansion in 2014. Shale Hill is getting more people visiting – including OCR King, Hobie Call – and events like OCR World Championship sought out fixed OCR venue’s to hold what was considered THE world championship race for the year. New England saw many new events – who will hopefully hit their stride and become solid fixtures on our calendars. Yep. Hard Charge. Foam Fest. Not as many as 2013 saw fail, but it happened. Locally, we watched Amesbury Sports Park fail suddenly and shockingly too. Yep. Max King and pretty much every road runner than killed the Warrior Dash WC. Elite road runners like Rose Wetzel and Mooch. Triathletes like Ben Greenfield – and of course, the Spartan Pro Team being as “real” as it gets. 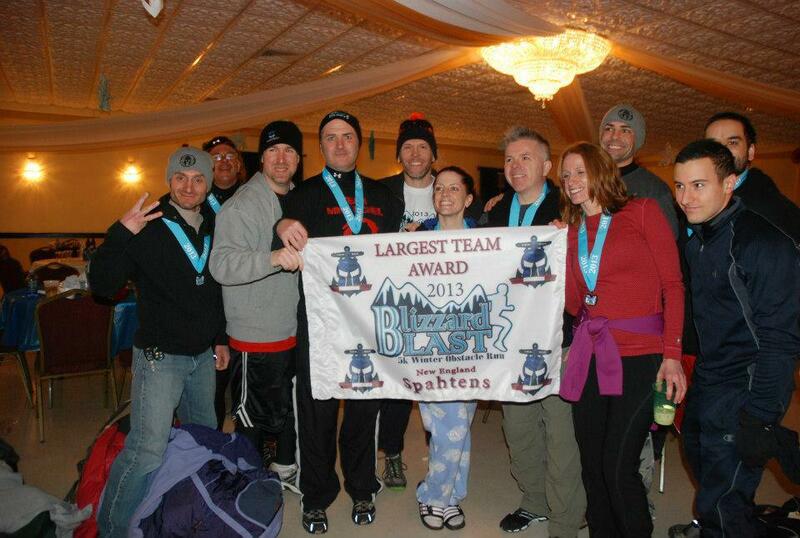 Last year was the first Blizzard Blast, and we were handily the biggest team there – kicking off our amazing year in some chilly, but great style – and scoring our first team flag in the process. Mike Hastie and the Team Mike McNeil boys led the charge and coralled the troops, and I believe we brought around 40 members. Blizzard Blast 2014 also launches the first of the #racelocal Grand Prix races – this will be your first chance to log some points and get on the leader board for the Grand Prix series, lasting 6 months, 6 races and giving Elites and Open division runners chance to earn a cool medal, support local racing, and win some cash prizes too. More information on the Grand Prix here. 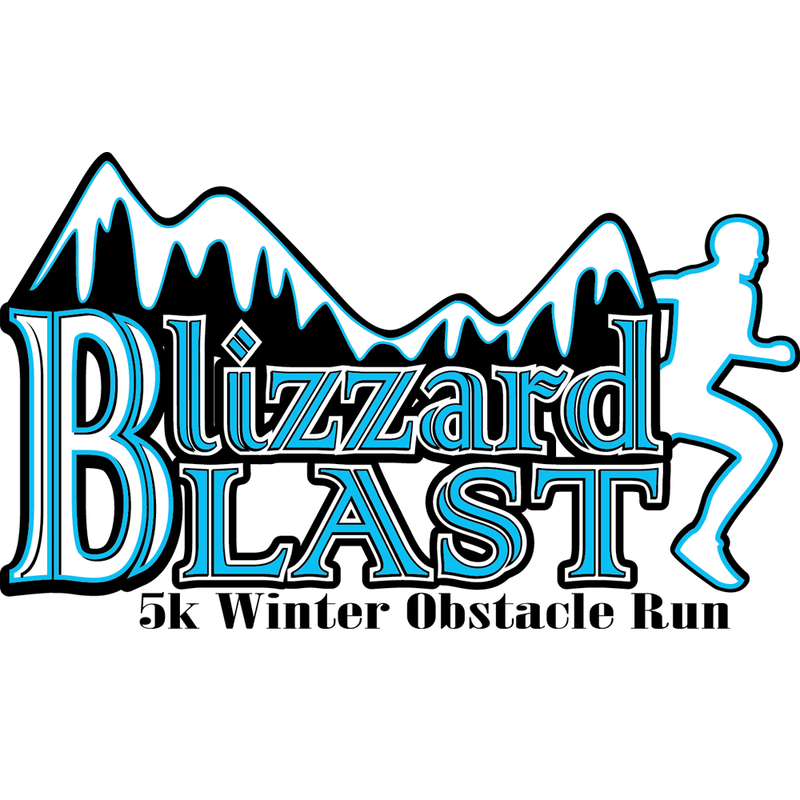 Q: Blizzard Blast is one of a few winter OCRs on the calendar, why pick winter as a theme? 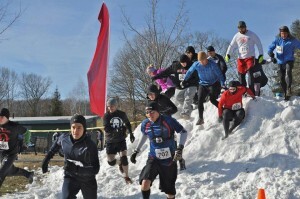 A: We are always looking for different types of events and there are lots of road races in the winter but it seemed like the OCR races ask their patrons to take on all types of adversity but they seem to be running from the cold weather of New England with their events so we decided the OCR community deserved to have something in the dead of winter. Q: Roughly how long do you expect the course to be, with how many obstacles? A: The length is usually about 5k but we have had some changes with some terrain concerns and it will be closer to 4 miles most likely. We are also looking at an area to add some more length for the elite runners. 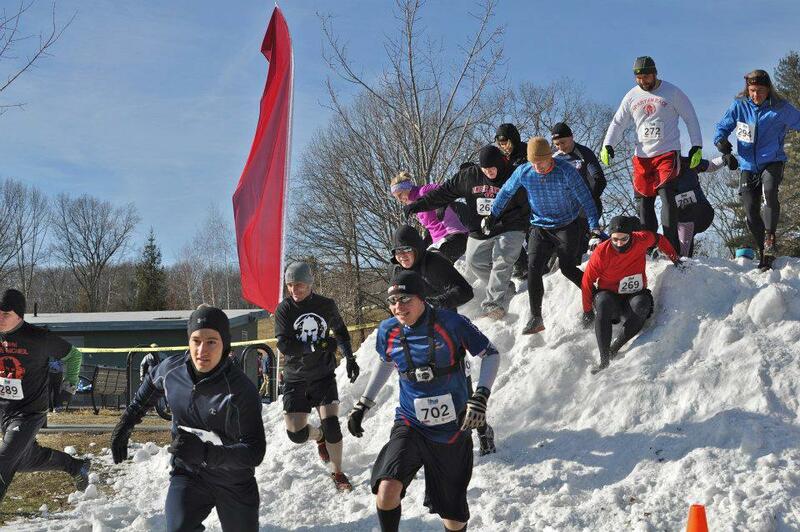 The number of obstacles will vary from 15 – 25 depending on how much the snow will allow us to get certain equipment on the course the week of the event. We have two plans in place but if we have a good amount of snow, that alone is going to be very difficult to deal with as a runner! 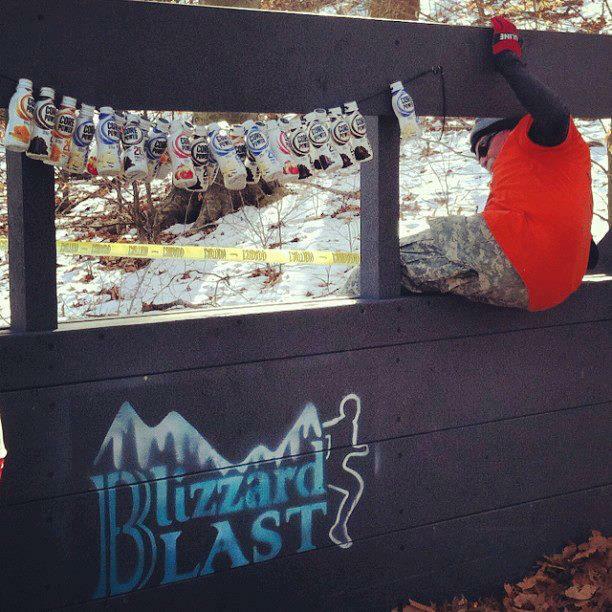 Q: Some of your obstacles are winter themed, do you have fun new obstacles for us this year? If so, can you share details of them? A: As you know we are not big fans of giving out secrets as we think as we move into future years we will leave some things for the mind to wonder what the SmithFest Crew has up their sleeves this year. But we will have a sledding hill, maybe 2 is we are lucky with snow and will will once again have the famous Christmas tree carry! Q: How many people do you expect to brave the elements? Q: Blizzard Blast is a little more competitive than Panic in the Dark, tell us about the elite competition you have lined up? A: We have added the elite heat to add some a new competitive level but even at the open level this will offer a very competitive race.. It will have more running and tough terrain than Panic. The snow, trails and terrain will offer a major obstacle in itself. On a difficulty level I would much rather run in mud than snow any day if I was looking for the easy way out, but we are not hear to give out hugs so be ready for a difficult race that will definately test you on all levels!! Q: Smithfest has given back to the community many times in the past – what are your plans for this event? 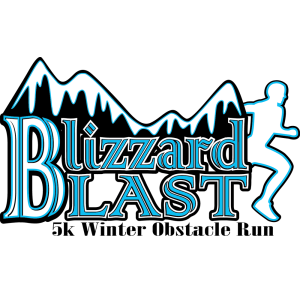 A: Well recently we have teamed up with The “Children’s Tumor Foundation” So now if you can raise money for a great cause and if you raise over $150 we will give you a free future race to Panic in the Dark or Blizzard Blast! The Spahtens rocked Blizzard Blast! Q: What feedback from last year have you most taken to heart this time? What are the biggest changes? A: We are always trying to improve in all our areas but we have really focused making it a great experience for everyone including all the spectators. I think it is tough to take care of the spectators at Panic with safety in mind so we have really tried to make this a great spectator event close to the main area especially. Q: Smithfest is also known for rocking parties – what do you have lined up for Blizzard Blast? A: The set up at Four Oaks Country Club offers great views from a top a hill that will set a great backdrop for large windows, outdoor patio and heated tent that will have an awesome Acoustic show inside, Dj Music outside, Food and drink provided by the venue along with our agility competition and possibly a Keg throw competition as well. and prices go up on January 10th. 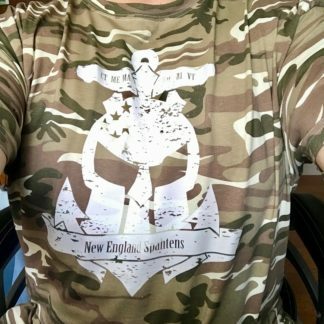 Nespahtens5 will save you $5 off the cost of entry, and remember to join team NE Spahtens for a wicked cold time! 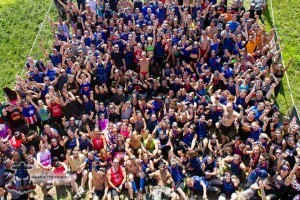 I ran my first OCR in 2010 – it happened to be the second ever Spartan Race and roughly 1000 people showed up to run this event that was nothing like the 5ks and trail races we’d already done. Without knowing it, this was the birth of OCR as we know it today. In 2011, this dude called Hobie started showing up to Spartan Races and winning them. All of them. 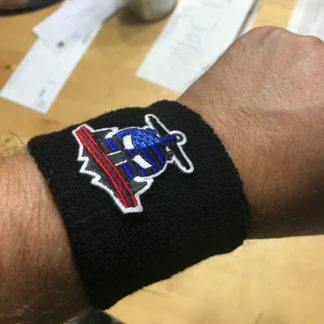 Joe DeSena put down a big money challenge that Hobie nearly won, and between them they turned OCR from this thing we did on weekends into a sport we followed, with athletes we were fans of. In 2012, Hobie continued his unstoppable winning streak, and OCR boomed. 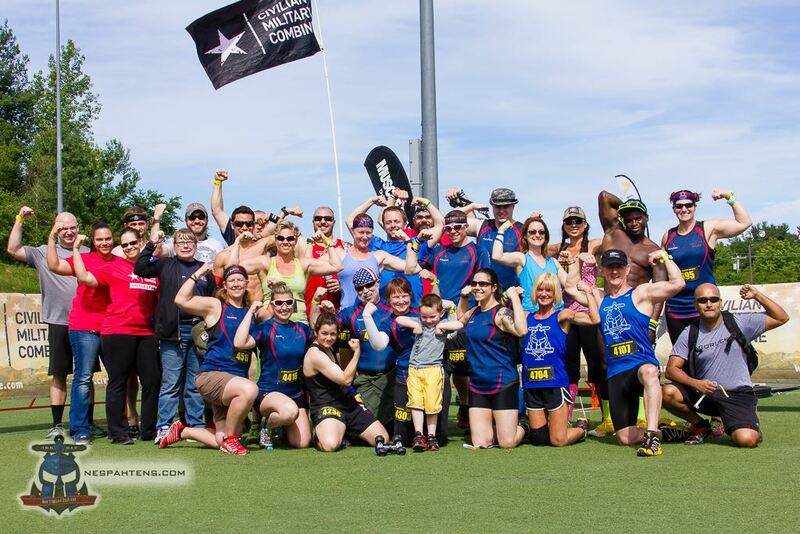 Races were now in their hundreds across the country, and communities like ours were formed so like minded athletes and weekend warriors alike could get together. Of course, 2013 was about saturation. Saturation of the number of races, and saturation for the athletes – we now had more races available to us than we could physically get too. Events like Ruckus, Hero Rush and Run for your Lives went out of business, as the model that worked in 2012 no longer worked – and still new events pop up. Local events, with smaller budgets and lower overheads started to become popular. Training venues started to open, and fixed venue locations hit the scene. So – what will 2014 bring? What should we expect to see happen? Who will succeed and who will fail? Here’s my predictions, based on nothing more than gut feeling and over a year of working with race directors and attending events in the New England scene. – The big three will level off in North America. 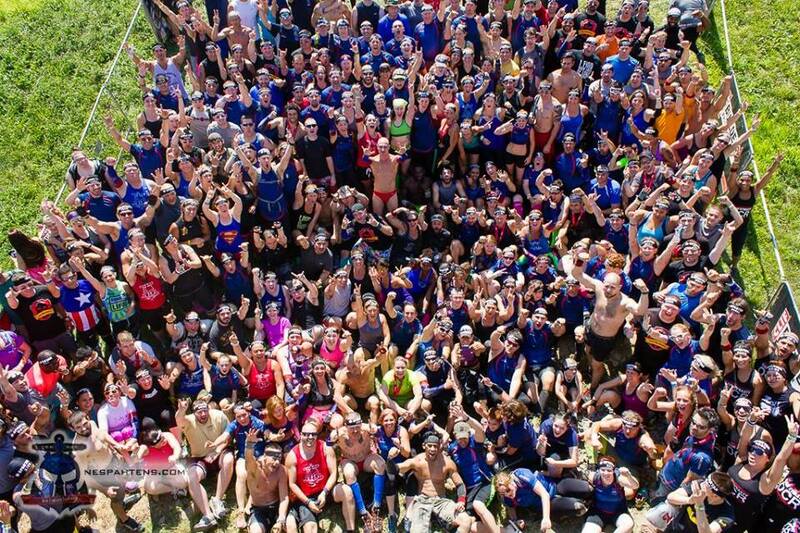 It’s no secret that Spartan Race, Tough Mudder and Warrior Dash have been in expansion mode for the last few years. 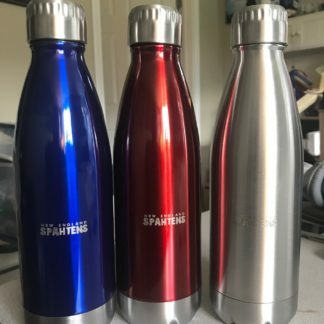 Spartan especially has been very vocal that they don’t turn a profit yet, they invest heavily in becoming bigger. I think internationally, this will continue – Canada, UK and Australia have a very booming OCR scene that feels like it’s about a year behind North America, but just as 2013 was about saturation, I think the big three are saturated. Sure, new locations will open, existing territories will be expanded, but we’ll see fewer first time races. New England is being expanded, for example – with a local Super, three Sprints and the VT Beast within a few hours of each other, but it’s a proven territory that Spartan is always successful in. – Fast expanding races will back track. 2013 saw several events with fast national expansion go bust – Hero Rush, Ruckus and Run For Your Lives are just a few – these races tried to expand to area’s they weren’t “local” too, and suffered for it. Superhero Scramble is another event with a similar quick expansion, and by the end of 2013, they were clearly feeling it. With long delays in payout for Elite racers, low attendance compared to the competition, and high profile cancellations – SHS do great in Florida and southern regions, and they may want to focus their attention there. On the flip side, slow and carefully expanding races will thrive. Savage Race and Civilian Military Combine are examples of events that expanded slowly and within their means. I have still yet to do a Savage Race – they haven’t made it up the coast yet – but I know from first hand experience that CMC is doing great because of their slow expansion. We may see local races start to set foot into other territories, but a sure sign of a poorly planned and poorly informed race director is one who acts like he’s still in the 2012 “hit every region” boom. CMC in New England, 2013. Slow expansion (just 5 races this year) prevents them from over stretching. – Local races will also thrive, as will fixed venue races. 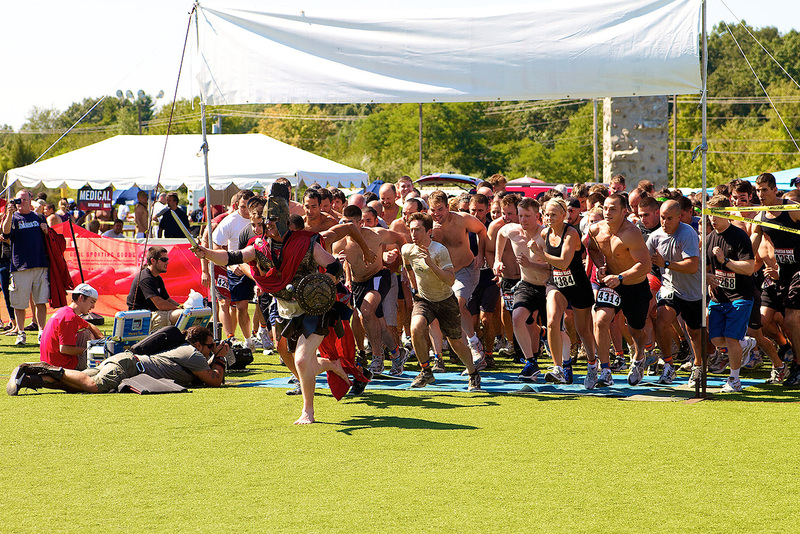 It costs so much less for a race to be held in a local park, and run with ~1,000 people – and do this twice a year than it does for a Spartan, or a Superhero to be moved from region to region to region – yet the quality of event and obstacle and after party is getting better and better. Local Race Directors are also starting to collaborate to reduce costs even further, and realizing that as long as the dates are good, they aren’t competing. Fixed venues like Shale Hill Adventure Park, and Mud Guts and Glory are also making ground – either by inviting other races in, or making their courses into world class training facilities. 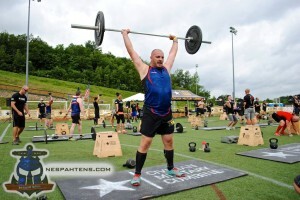 Expect to see more obstacle race training centers pop up, and more collaborations between regional RDs. – More races will fail. By mid-2013 I made an OCR Death Watch, and by November, two of the top three races on the Death Watch had gone, and one didn’t look good. I expect we will still run into issues like Ruckus – we register for a race that has been around a while, only to find out they cancel with days to go. Protect your investment in your races with Active insurance, refundable travel plans and a good bank behind you – but don’t let it put you off from running local races – they will get better, bigger and become viable alternatives to bigger budget, traveling events. – “Real” athletes will notice. This is not to say that the likes of Hobie, and the Spartan Elite teams are not legitimate athletes – but we’ve slowly started to witness olympians try their hand at Spartan Race. 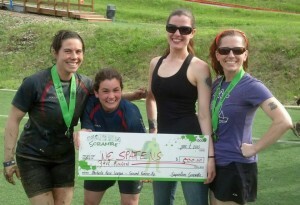 As more money hits the scene and prize purses become more common, athletes will be trying OCR, winning money and coming back. 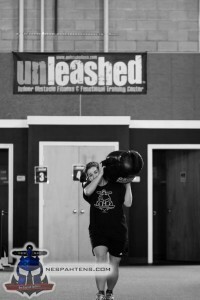 Reebok sponsored athletes are already hitting the course, with Crossfit and MMA fighters become relatively common sightings – this will only get bigger as the prize purses become worth the risk of injury for many. But will OCR still grow, or has the bubble burst? Grow. Absolutely. Reebok has made a commitment to Spartan Race, and that will only expand the scope, attention and quality of the sport as a whole. We will still see races fail too, and people will be burned by poor quality events, or poor planning. The number of supporting companies with an exclusive focus on OCR is expanding, with more event listing websites, clothing and shoe retailers, classifieds for rides and lodging, communities of every quality and size – more and more people are looking to cash in on the sport. The communities are continuing their growth – as are the supporting industries. I have a revised Death Watch too. 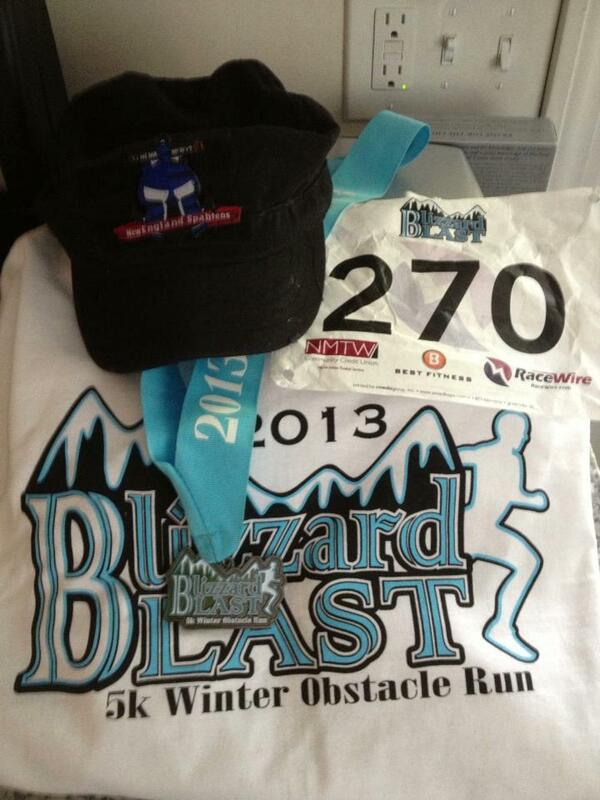 2014 will be a good year for OCR, even if we don’t like every bump in the road. Solid events from the big three, with ever improving quality from the regional events only held once or twice a year for a fraction of the budget will put the squeeze on the traveling roadshows. Lets get ready for 2014! 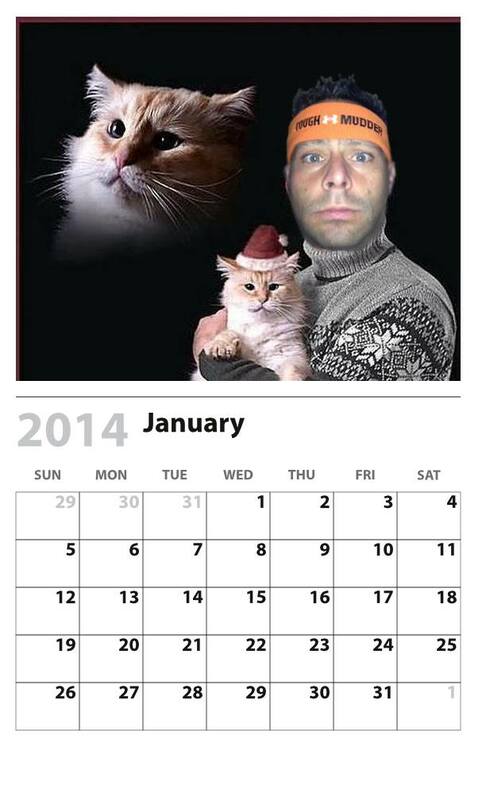 With thanks to Vince – please feel free to download and print your own 2014 New England Spahten calendar!